National Organisation for the Reform of Marijuana Laws, est 1980. 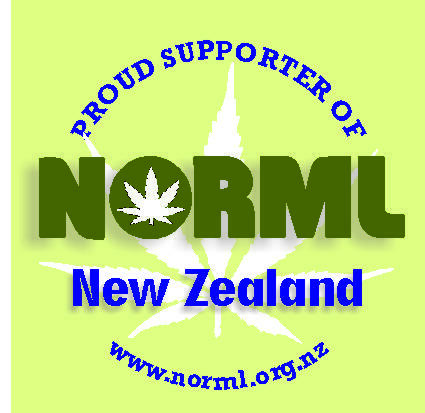 We work to end cannabis prohibition in New Zealand. What Would Helen Kelly do?